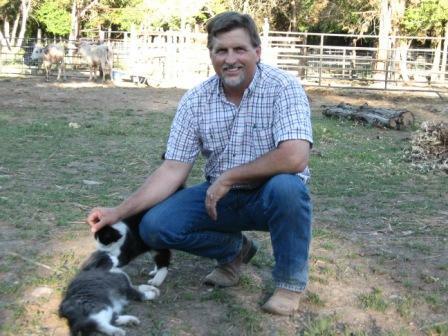 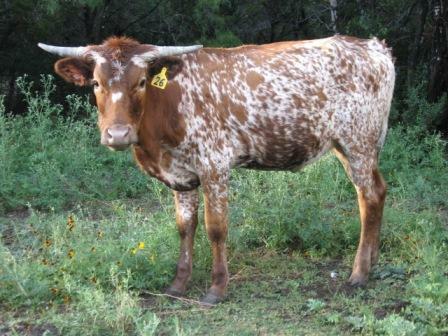 We have a select herd that we have hand picked from Virginia to Wyoming and many ranches in between. 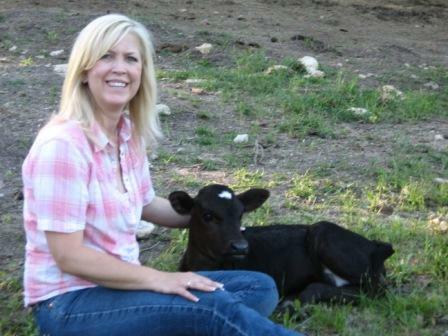 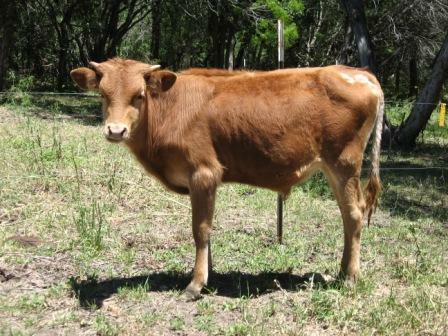 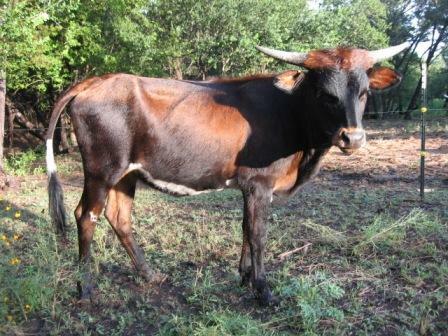 Our designer herd of foundation females, with special planned matings, possess top genetics. 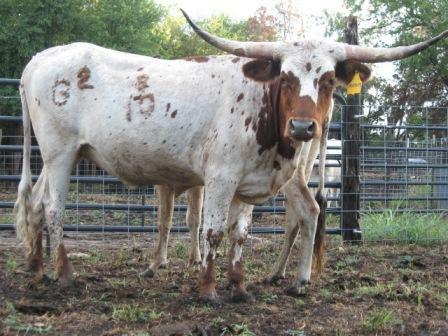 Included sires are Top Caliber, Over Kill, Sittin Bull, Kelo Chex, and Tempter, just to name a few. 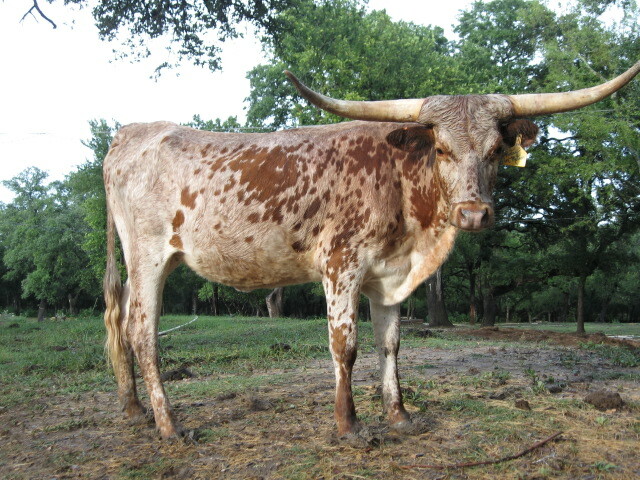 The Dear Run bull pen, fondly referred to as "The Medicine Man Show," has the right prescription for color, horn, conformation and disposition. 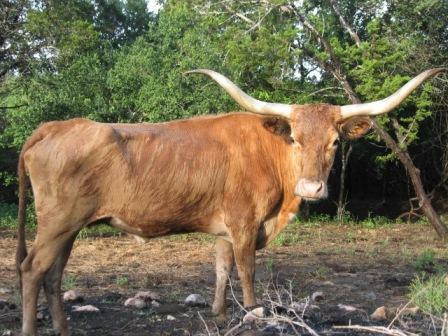 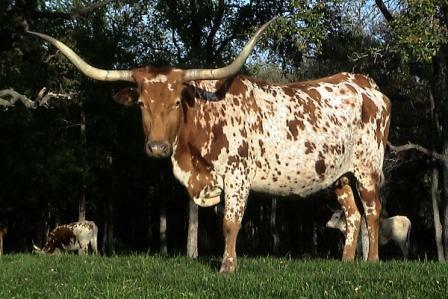 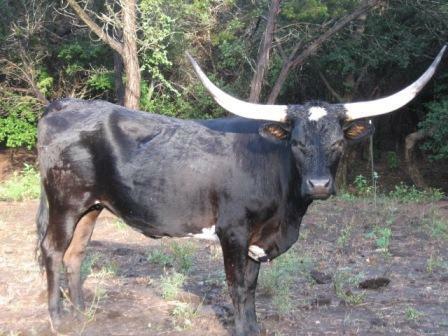 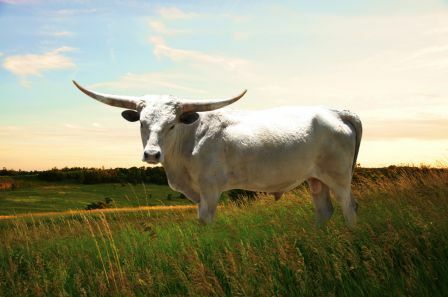 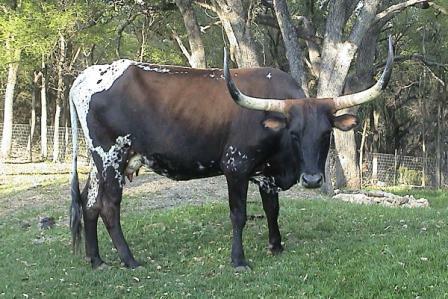 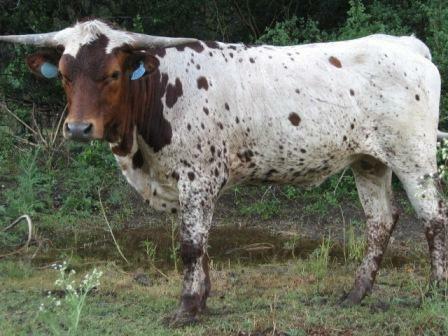 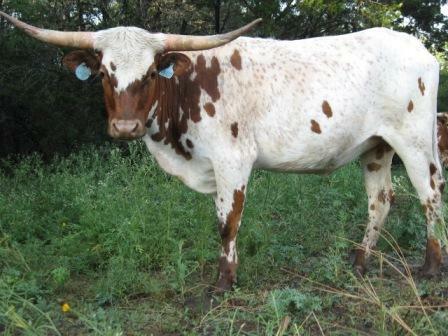 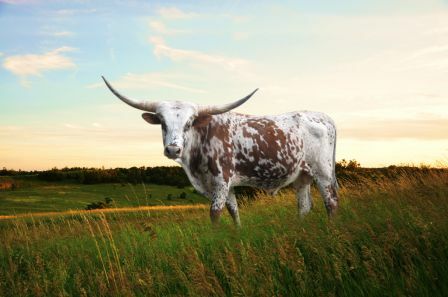 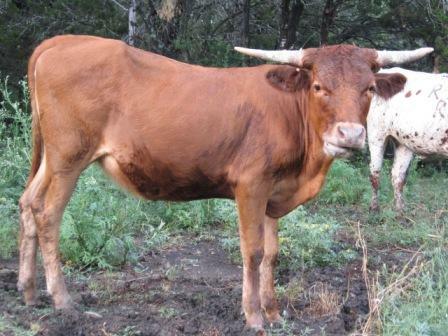 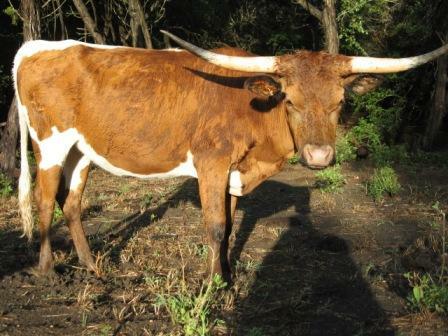 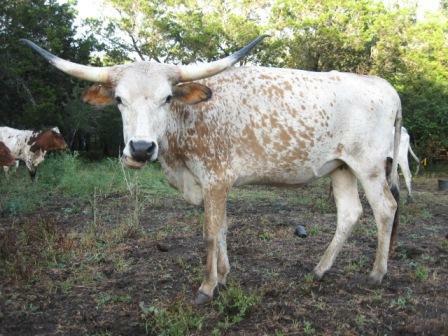 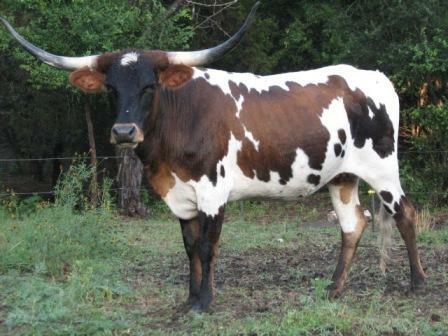 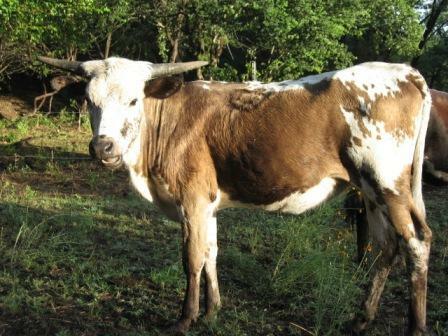 We plan to produce Longhorns with the genetics and traits that the top animals in the breed possess, this will add color and value to our herd as well as yours.